What format will I receive the edited movie? You will receive an email with a download and instructions for offline viewing and backing up. A USB drive will contain all your raw footage this will be shipped to you within 5 business day after receiving the final edit. When will I receive the finished movie? 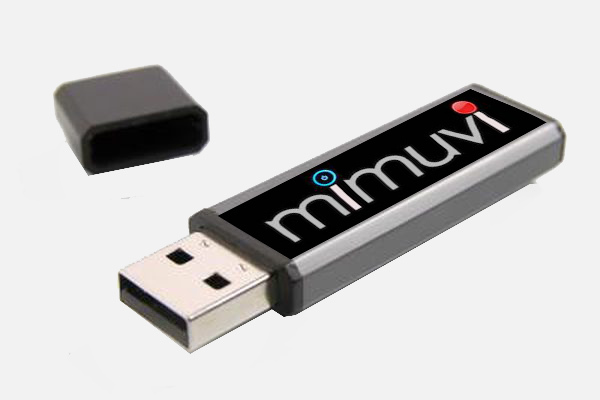 You will receive the professionally edited MiMuvi within 2 weeks from when we get the equipment back from you. How much time can I record on a MiMuvi camera? phone. Please make sure the mobile device being used has enough space to record. Do I have to pay for the return shipping of the equipment? No. Return shipping is covered by us. Use the prepaid shipping label that is included. Use the same box we sent to you for return shipping. How much time do I have to return the equipment to you? We request that you mail the MiMuvi kit back to us on the next business day after your event. Use the same box you received it in and we include a prepaid shipping label. When will I receive the MiMuvi equipment? The equipment will be delivered 3-5 days prior to your event. How can I learn how to use the MiMuvi equipment? Check out the Tutorial section of our site. Also, read our blog for insight on cameras, editing, movie making and other relevant topics. You can also call or e-mail us questions at the Contact Us section. What event would I use MiMuvi for? Weddings, Honeymoons, Graduations, Showers, Birthdays or any other experience! You can decide what is captured and we expertly edited it.